Cardiff stays 18th after the defeat but the three points for Burnley take them up to 14th, 11 points clear of their opponents. Brighton are now 17th, five points clear of safety after they were thrashed 5-0 at home by Bournemouth. Lucas Moura scored a hat-trick for Tottenham in the early kick-off as his side beat already-relegated Huddersfield 4-0. 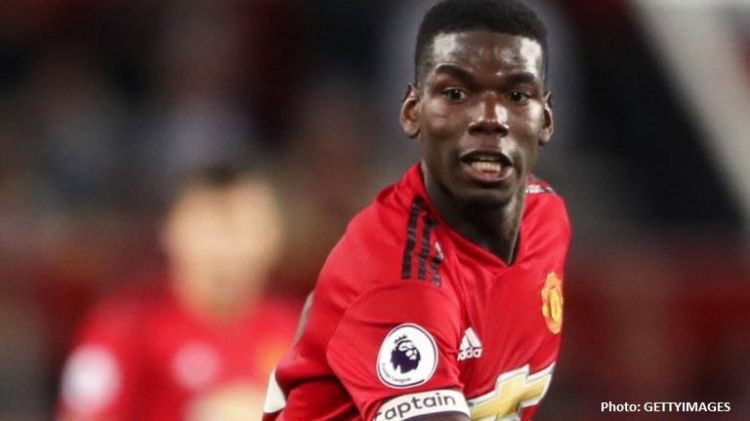 Paul Pogba scored twice from the penalty spot as Manchester United defeated West Ham 2-1 to move above Arsenal into fifth position - two points behind the Blues, who have 66 points.